After an extensive effort of looking at where we’ve come from and where we can go, AAUW has released a new strategic plan. 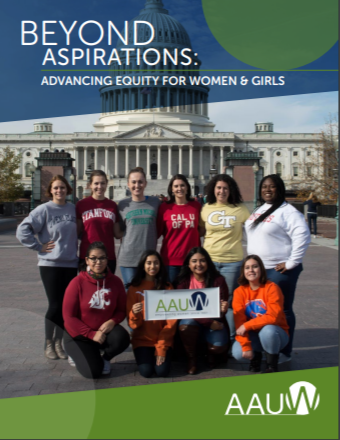 Since our founding, education has been the core focus at AAUW. Education improves lives and our understanding of the world and our ability to contribute to the greater good. It also helps support women as they develop skills and knowledge as a pathway to professional opportunities and economic security. This strategic plan takes an inclusive view of education — from preschool to postgraduate education, as well as traditional, vocational, lifelong learning, career development, and other forms of education — that help women thrive in today’s society.